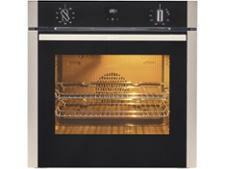 Neff B1ACE4HN0B Black built-in oven review - Which? 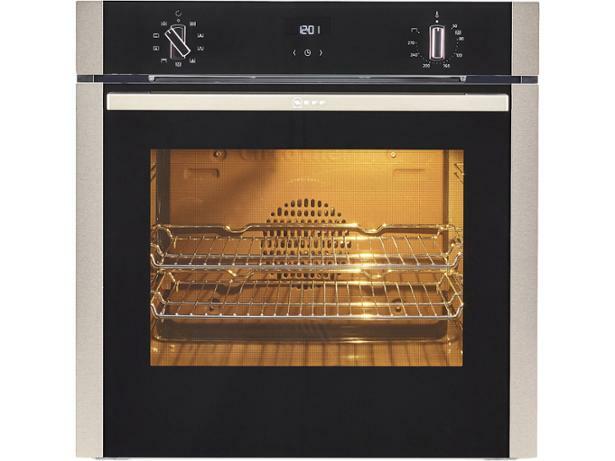 Neff says its B1ACEHN0B oven allows you to cook on three different levels at once without any transfer of flavours, so it could be ideal if you want to start cooking your dessert while the main course is still in the oven. 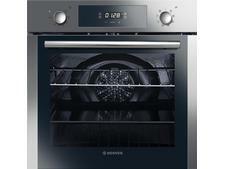 But does its CircoTherm fan system really heat the whole of the oven evenly, or will some shelves be hotter than others? 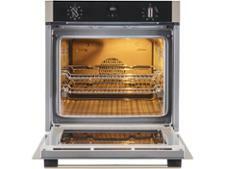 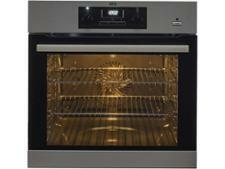 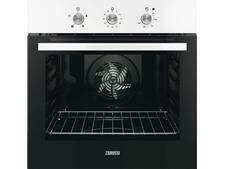 Read our expert review to find out whether this oven should be on your shopping list.